Deadline to file Goods and Service Tax (GST) annual return and GST audit report are less than a month away, yet the taxpayers are waiting for the online utility to be released on the GST portal. The taxpayers are also anticipating clarity on various provisions and extension of the due date. 31 December 2018 is the due date to file the annual returns i.e. GSTR 9 under GST by all the normal registered taxpayers. 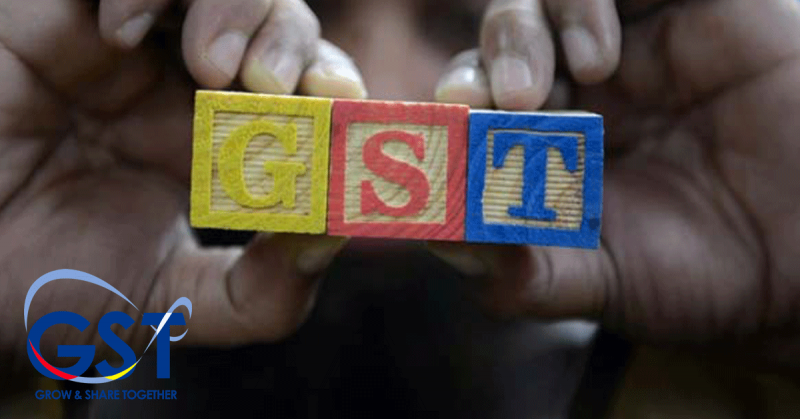 Further, the composition scheme taxpayers have to file GSTR 9A instead of GSTR 9. Businesses with an annual turnover of more than Rs. 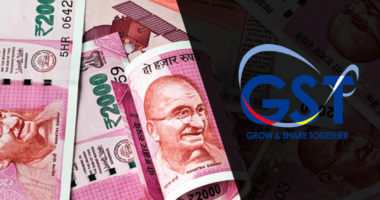 2 crores are also required to file an audit report in GSTR 9C by the end of this month. The industry is seeking an extension of the due date till 31 March 2019, in the hope that the authorities will come up with clarifications on various requirements as well as the online utility. 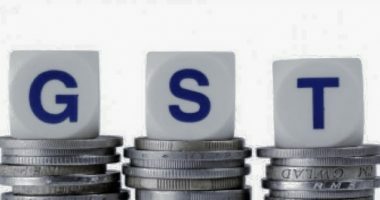 One of the major challenges in the annual return is the requirement of HSN -wise information of the goods supplied as well as purchased. The taxpayers were never required to account for the HSN codes in the monthly return under GST i.e. in GSTR 3B. The businesses will have to review their purchases and record the HSN-wise details for reporting the same in annual return. 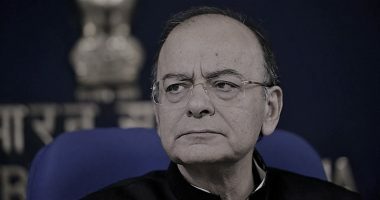 Another issue is to bifurcate all the Input Tax Credit (ITC) claimed as the ITC on inputs, input services and capital goods; this was again not required in any of the earlier periodic returns. The businesses operating on a smaller scale would require extra time to review and record the segregation of ITC. GST audit report will be a reconciliation of the audited financial reports and the GST data on a GSTIN level. The businesses with branches in all the 30 states will face a lot of difficulties collating and reporting the information in the annual returns. The industry leaders stated that it would be very helpful if a little time is given to understand the requirements and then file returns. Industry chamber Confederation of Indian Industry(CII) has requested the Central Board of Indirect taxes and Customs (CBIC) to extend the deadline of filing annual returns to 31 March 2019. The CBIC and GST council are yet to take any call on this plea. It would be nice if the taxpayers are ready and handy with all the details to be filed in the annual return to avoid a last-minute rush, in case the due date is not extended.